AppRadio (SPH-DA01/02) users will need two microSD cards to update their firmware to version 2.50 when it becomes available. According to Pioneer's website, there are two files that need to be run on the device. I'm guessing you could use just one microSD and go back and forth loading up the files on it but Pioneer recommends using two. There are two separate files for this update. You must first complete the BOOT FILE update followed by the FIRMWARE UPDATE. Download the files, decompress, and transfer the files to two microSD cards for insertion into the AppRadio. 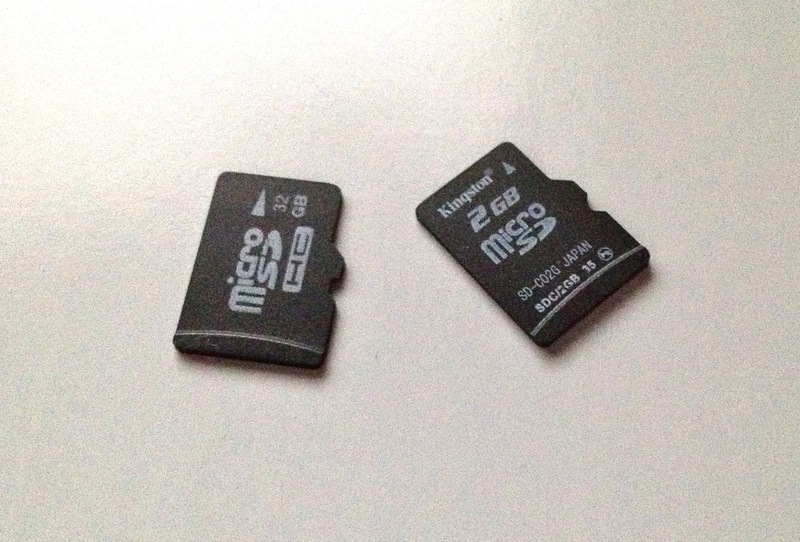 If you don't have an extra microSD card you can pick up a 2GB card from sites like eBay or Amazon. The cards are relatively inexpensive now. The last time I checked the price ranged between $3 - $5. The update files are not available yet. Check back later for more on this front. format FAT 32 else error!